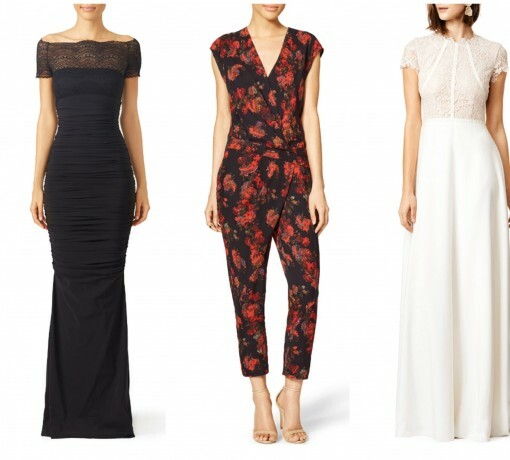 *TO DIE FOR* Outfits on RENT THE RUNWAY + 20% Discount! 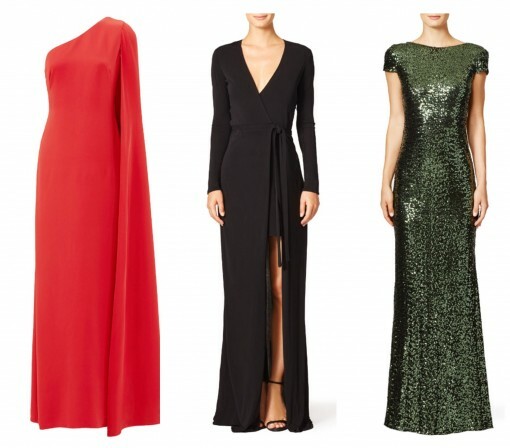 Published on November 4, 2015 in Deals & Steals, Fashion, Stuff We Love and Wedding. 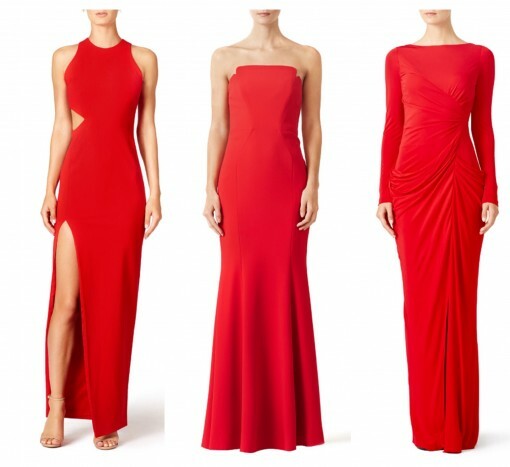 3 Comments Tags: holiday dresses, rent the runway. Ok, how hot are these? If you do end up renting, might we request you post a pic of yourself in the outfit on our Facebook page? We’d love you forever.